We have marked a successful niche in the market as a trusted manufacturer and supplier of AC DC POE Injector. To manufacture this device we use optimum quality materials and components. It delivers up to 30W output power per port. By using this device, both data and electrical power can be simultaneously delivered through a single ethernet cable. Clients can avail this device from us in different specifications as per their requirements. 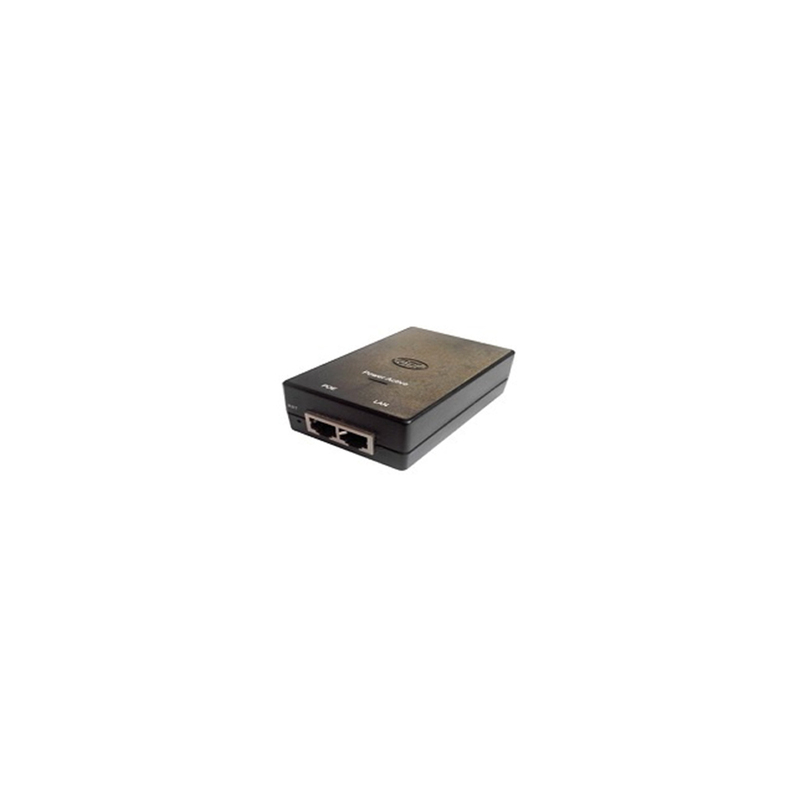 We offer AC DC POE Injector at affordable prices to clients. 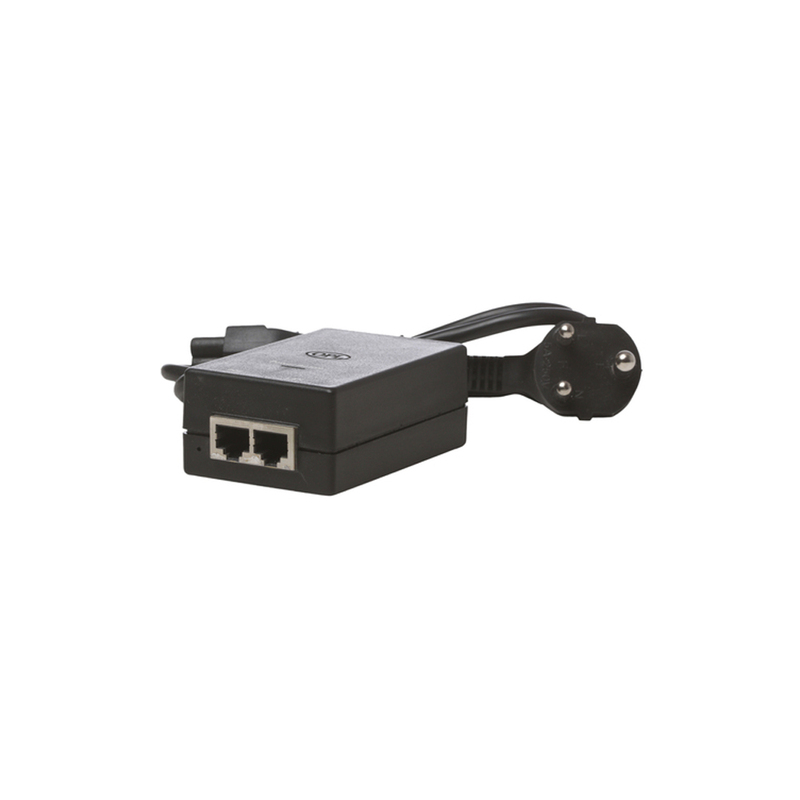 DC 48V up to 30W PoE port output.